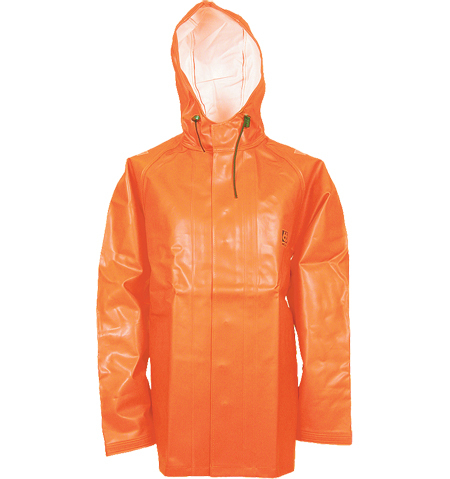 We keep a large selection of oilskins and rainwear to keep you dry in all weather conditions, on and off shore. 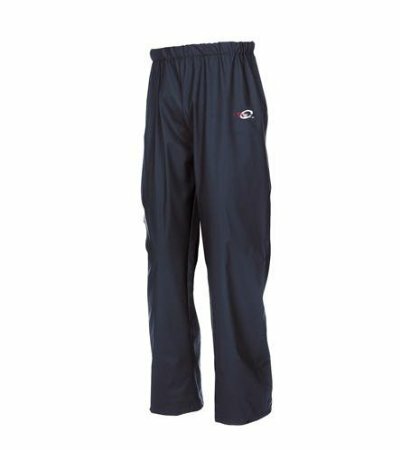 Our range of oilskins are perfect for marine environments, making them ideal for fishing, fish processing, sailing, etc. 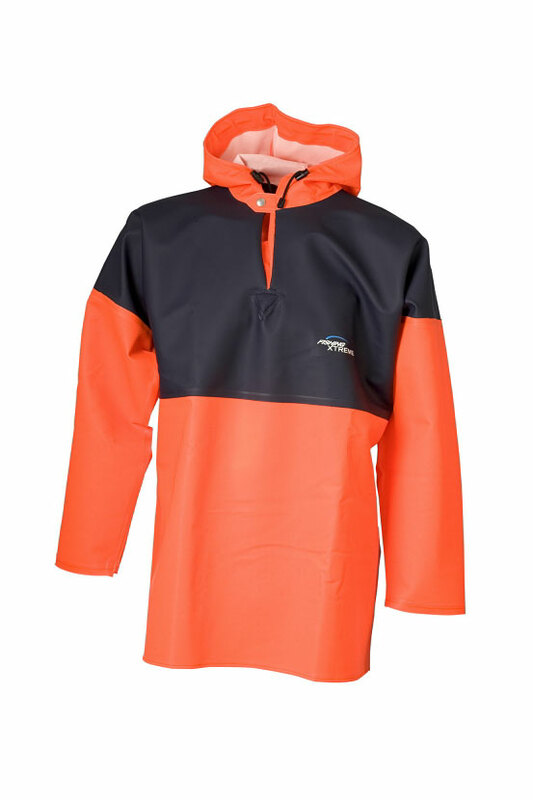 There are also oilskins for children with the introduction of the Elka Kidz range to keep your little boy or girl warm and dry from all weather conditions. 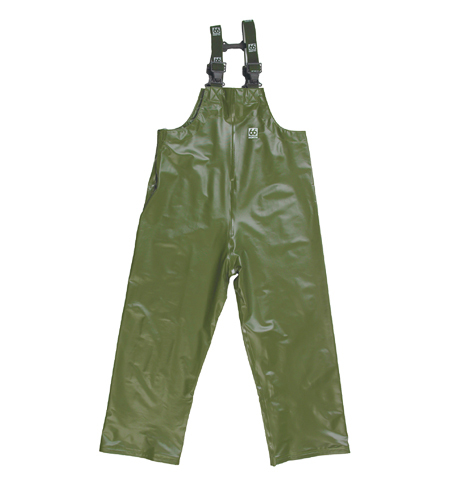 These oilskins are suitable for children aged 1+, so there is something for the whole family.